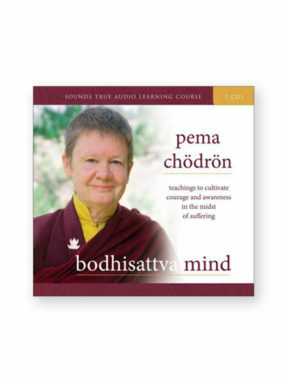 Recorded at Gampo Abbey Monastery in Nova Scotia, True Happiness features highlights from Sounds True’s full-length audio learning course of the same title. 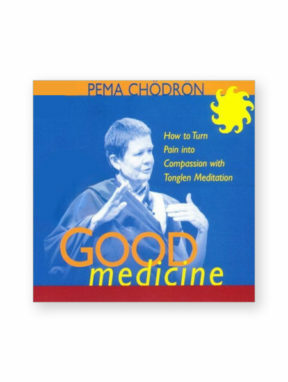 Happiness is your birthright — and it is readily available at any given moment, teaches Pema Chodron. So why do we live in such suffering? The potential for happiness is not based on outer things — they come and go, causing us misery, she begins. We re always chasing after something, trying to avoid the difficult places. But there are a lot of small sweetnesses that we ignore because they re so fleeting. 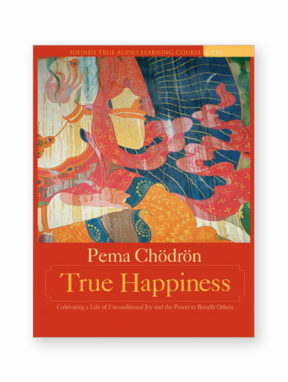 On True Happiness, Pema guides us through simple yet effective practices that show us how to recognize and nurture these moments of delight, cultivating them until they become more and more frequent, accessible, and real. 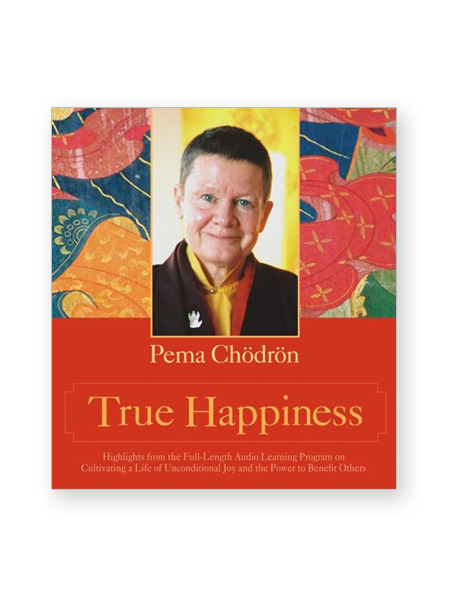 Recorded at Gampo Abbey Monastery in Nova Scotia, True Happiness features highlights from Sounds True’s full-length audio learning course of the same title, and gives you the opportunity to absorb the teachings of Pema at your own pace. 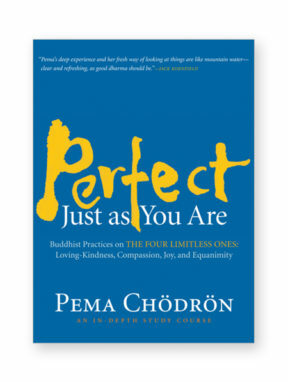 Join this best-selling author and beloved teacher for classical meditations and practices to dissolve the barriers to your heart,reconnect with your basic goodness, and cultivate a sense of happiness — by learning to enter natural windows of spaciousness that open us to freedom.